It has been said that the guitar is like an orchestra in miniature, and perhaps this is one of its strongest draws as an instrument. The guitar can provide its own harmony and illuminate a piece of music with a wide palette of tone colours - very satisfying indeed! 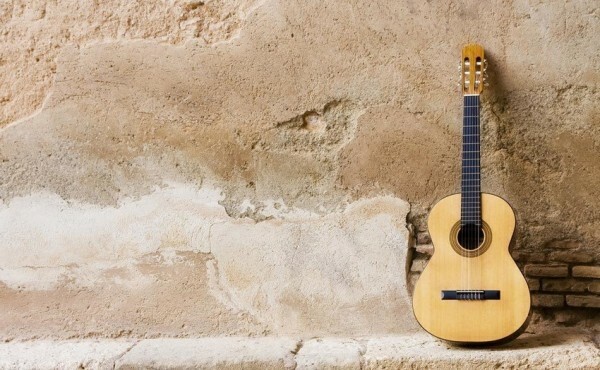 A collection of three country inspired pieces for classical guitar. Put on your country hat, grab your guitar, sit out on the porch and play the "Sweet Country Suite". Have fun and give it a country feel. Enjoy the 'banjo' section in 'Country Twist', relax with 'Sleepy Town', and rev-up with 'Sunzup'. This is perhaps the most famous aria from Don Giovanni (1789). The title means "give me the (your) hand" or "Reich mir die Hand". I have tried to keep the arrangement close to the style of Sor and Giuliani. These variations are based on the famous B Minor study by Fernando Sor (Op. 35, No.22; Segovia No. 5). The haunting melody has been begging me for years to be in tremolo ("Sor-ega") and that was the impetus to do these variations (and to move to E minor). The second variation, in E major ("Sor-cassi"), reveals the sunny side of this melody. I imagine it is a 'lost' study by Carcassi (Op. 60, No. 26!). The last variation, "Sor-os" considers what may have happened if Sor met Villa-Lobos.